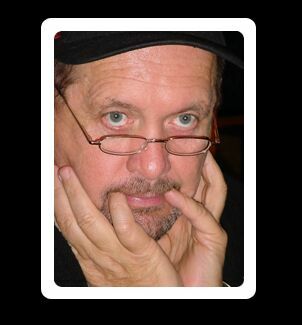 Internationally renowned numerologist Douglas Forbes is fighting for his life in hospital days after an attack at his Johannesburg home. The 70-year-old who invented the Human Pin Code method for analyzing personalities was gagged with duct tape over his mouth and nose and handcuffed in his Observatory home in the early hours of Monday morning. His assailants left after making off with many items. On Thursday he was admitted to hospital and is being treated for acute kidney failure. Poisoning is being investigated. His domestic worker has been missing since the incident. Forbes’ son Brad said apart from attending the scene quickly on Monday morning they have not been to take fingerprints. “I am concerned that they are missing vital clues,” he said. Residents of Zakariyya Park, Vlakfontein and Lehae near Lenasia have called on the City of Johannesburg to urgently resolve their water woes. They have also requested an urgent meeting with Mayor Herman Mashaba and residents have called an urgent public meeting scheduled for Wednesday evening. Since the beginning of November, the three areas have been experiencing severe water stoppages. Over the past two weeks, the situation has worsened and most taps are dry. Residents says they have phoned Joburg Water repeatedly with no joy. said spokesperson for residents, Junaid Hussain. Residents says they have contacted their ward councillor Ace Mokenyane. “Two weeks later, we are still waiting for assistance,” added Hussain. One of the worst hit areas is Zakariyya Park Combined School where teaching and learning is affected. Learners are being released from school early every day because of the health risks. “This is impacting on effective learning and teaching. “School Principal T.F.Masher has been constantly phoning the water department to place water tankers at the school since the problem began. None have been provided to date,” said an educator at the school. Local resident Pastor Krish Matura has appealed to residents to stand united in resolving the crisis. Residents are furious and anger is growing by the hour. “We are being ignored and people are fed-up. We also call on the Gauteng Government and National Dept of Water to assist us,” said Resident Sameer Yousuff. He said tankers were deployed to the area but supply is not enough and people have to wait in long queues. A delegation of residents approached social activist Yusuf Abramjee to assist them urgently. 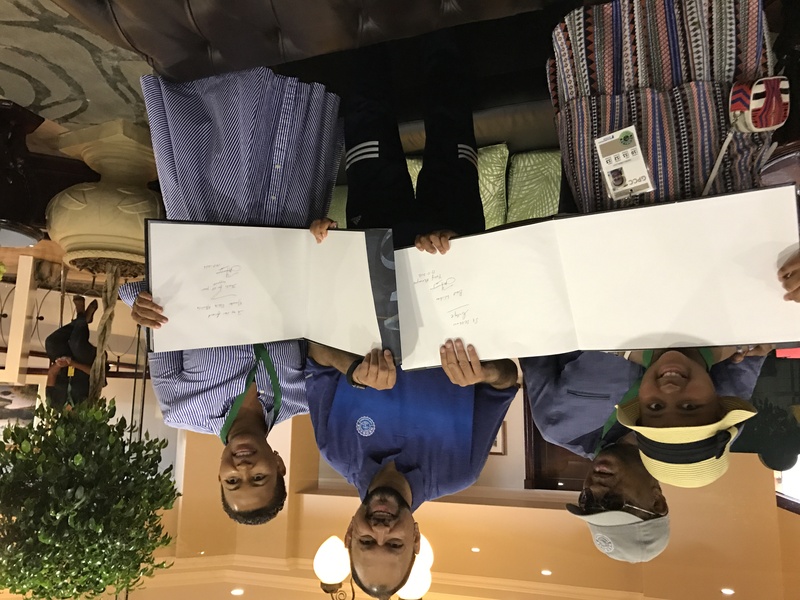 In a series of tweets, Abramjee (@abramjee) called on Mayor Mashaba and the City of Johannesburg to urgently resolve the water crisis. 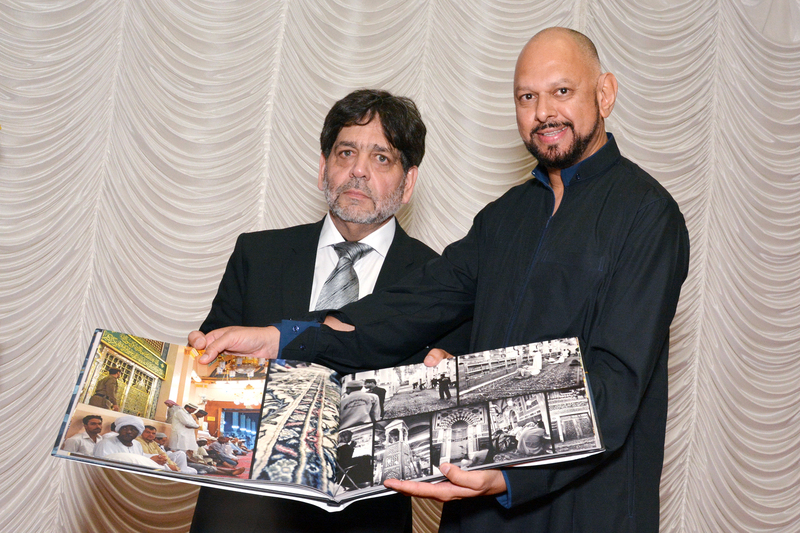 Social Activist, Yusuf Abramjee, presented a copy of his #Hajj2016 coffee table book to Saudi Arabia’s Ambassador in Pretoria today. 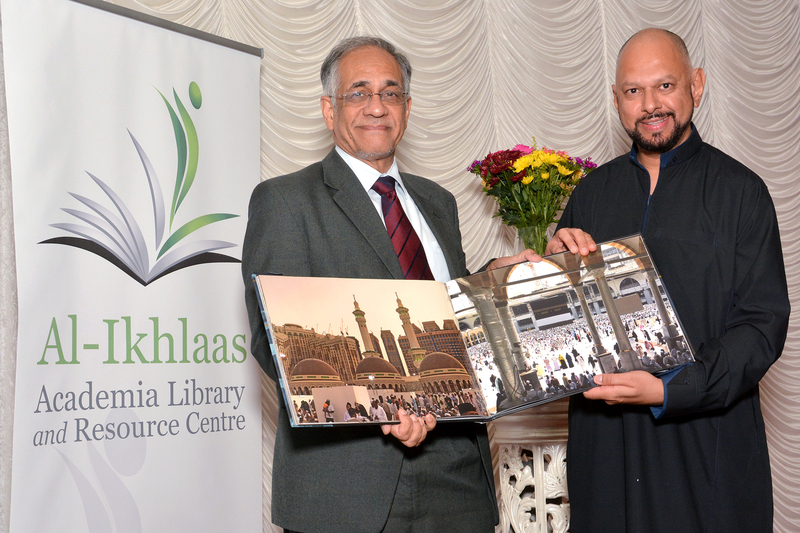 Abramjee launched the book recently and proceeds are going to two charities – Awqaf SA and Crescent Lifestyle. The coffee table book has over 400 photographs and it was put together within three weeks. 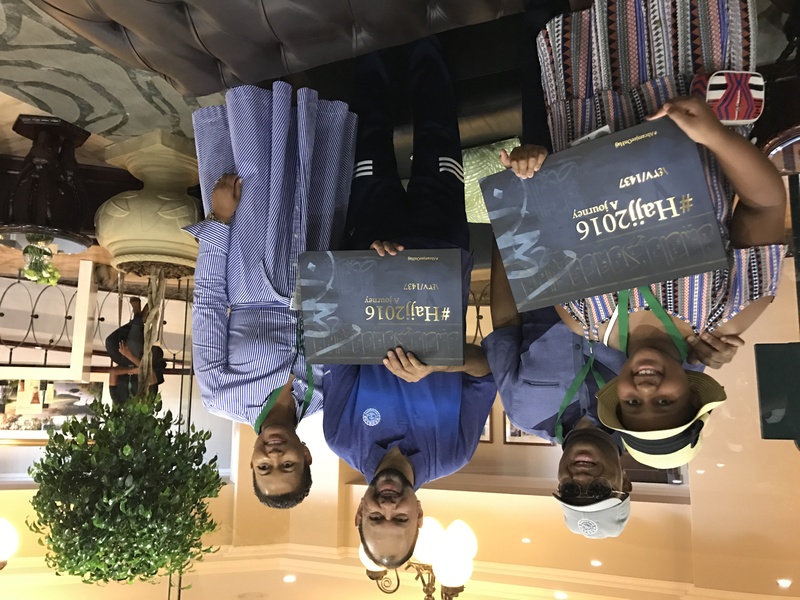 Abramjee undertook his first Hajj (pilgrimage) this year. 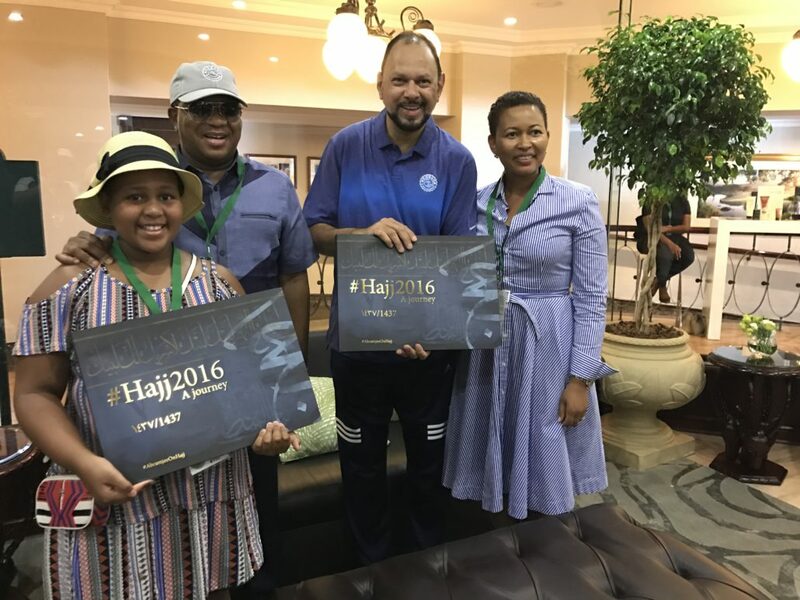 The book has been endorsed by scores of high profile personalities including Tourism Minister Derek Hannekom, Arts and Culture Minister Nathi Mthethwa, former Public Protector Advocate Thuli Madonsela, Anti-apartheid activist Ahmed Kathrada and world-renowned Islamic scholar Mufti Ismail Menk from Zimbabwe. Dozens of books are to be donated to libraries. 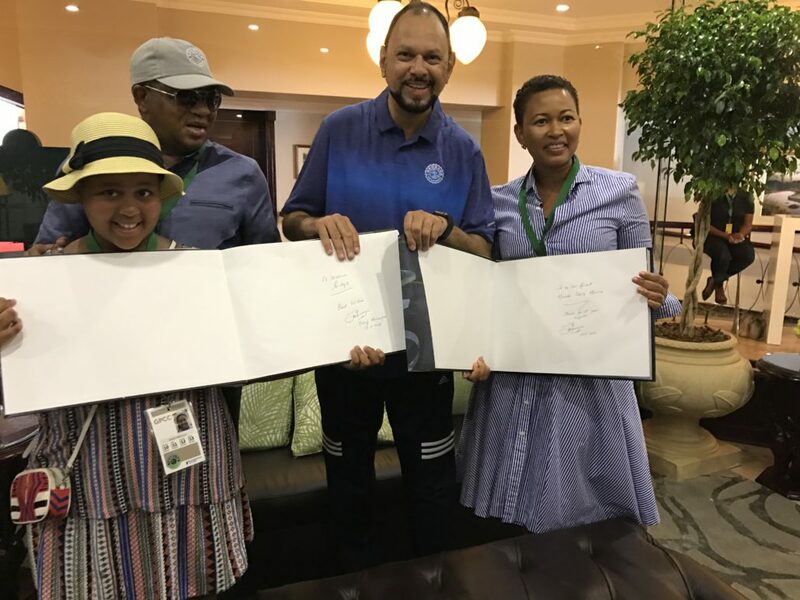 Ambassador AlMadhi presented “a special gift” – The Holy Quran” to Abramjee and his publisher Yaseen Theba after receiving the coffee table book at the embassy in Pretoria. The Ministries of Hajj and Information in the Kingdom will also receive copies. It is an honour and pleasure to write a foreword to this inspiring and life-giving visual journey on Hadj. The cities of Madinah and Makkah each have their own identity and venerated sites. Saudi Arabia is a country where the pilgrims can experience spiritual heritage, museums, and sites which suggests the milestones of many important events in the growth of Islam. Yusuf Abramjee’s text is a richly layered visual treat of a single pilgrims spiritual prism of Hadj , and yet it resonates with the “felt experience’ of millions of other pilgrims. Especially poignant is the sub-text of this life giving text visually detailing his pilgrimage of the ‘spirit, heart, head and hand’. These ethereal qualities of the ‘heart and spirit’ is captured eloquently in the way the pictures foreground random acts of spiritual kindness and fellowship. The balanced style of the text is commendable. One notices for instance, a guard cooling off a pilgrim, by generously spraying water in the air, given the heat. This is counterpointed with visuals which show how Yusuf mobilised South Africans to generously feed other pilgrims and his deeply absorbed visitation to the Prophet Muhammad’s Mosque and later his hadj rituals . Broadly, the pictures document through moving and uplifting visuals the actual Hadj, showing the protocol of the hadj rituals and their spiritual, transformational and existential significance, place, value and function. Here is a text that also celebrates the vision of the Custodian of the two Holy Mosques, His Excellency, Salman bin Abdulaziz Al Saud, to facilitate and enable the pilgrims to perform hadj with ease and comfort. The pictures in the text bear testimony to the enormous amount of financial resources spent in the organising and provisioning details; including crowd control, infrastructure, transport, medical support services, helping the aged and disabled to be on Arafat for their supplications and invocations to God Almighty Allah (SAW), translation services, honoring the comfort of female pilgrims by facilitating their access to perform hadj rituals, etc. Yusuf’s photographs bear testimony to the work of a consummate professional- his selection, ordering, cropping and point of view is socially constructed-as it has to be – but its uniqueness lies in its celebration of the implacable quest of the human spirit to do the Hadj, for the pleasure of Allah alone. It presents as a text that is accessible, and illuminating, with an astounding visual richness, subtlety, and inspiring depth. It is an invitational text, with a ‘conversational instructional’ focus – the visuals ‘converse’ with you through their composition and ‘instructs’ you, even as you use your own values to interpret the visuals sub-text. This is a valuable and fresh contribution to the range of texts on Hadj. It was a joy to review and I’m certain it will be likewise for others. May it inspire other pilgrims to perform the Hadj.